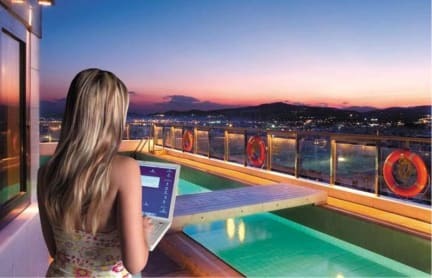 Dorian Inn Athens Hotel is one of the most accessible Athens hotels in the Historic center of Athens. Located in Omonia Square and in small -2 min walking- distance from the Athenian Centre Metro Station, Dorian Inn Athens Hotel, can be accessed by metro from the Eleftherios Venizelos airport, the port of Piraeus and the central railway station of Athens. For the visitor of Athens, Omonia square is the necessary stopping-off of every touring destination, of shopping and for night life of Athens. 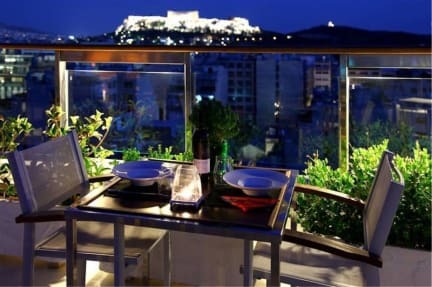 The visitors of Dorian Inn Athens Hotel enjoy the privilege to approach readily every point in Athens at the same time being walking distance from the historical center (Old Town) of the capital Acropolis and the surrounding archaeological sites.